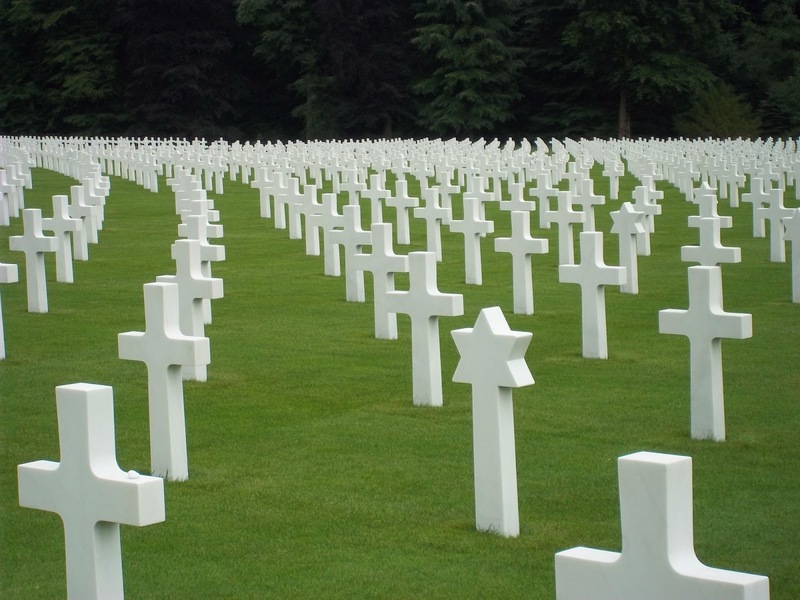 For those currently cynical and skeptical about the European Union, I have some advice: go visit a cemetery from one of the numerous wars fought in Europe. That ought to put things in perspective for you. It is no secret that the European Union is in crisis. By all accounts, it is extremely serious. We are in “day to day” territory. It is impossible to make predictions about what will happen. Some see catastrophe, others see some minor reforms coming and others see opportunity for meaningful, positive change. The history is well known: from six countries in the European Coal and Steel Community to further expansion and the eventual Maastricht Treaty leading to a common currency and a union with twenty seven nations, twenty three official languages and a market of more than five hundred million people and twenty per cent of the world’s economic output. It is too big of a market to be ignored and what happens in Europe affects the world economy. 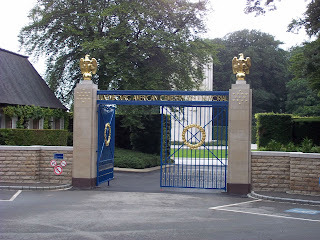 On our recent trip to Belgium and Luxembourg, some of us visited the Luxembourg American Cemetery and Memorial. 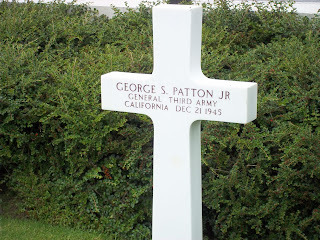 Over five thousand troops are buried there. Included are twenty two sets of brothers and Gen. Patton. 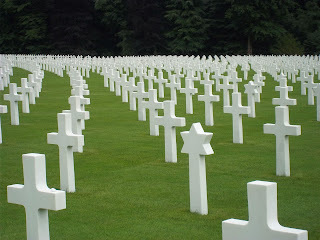 Most of the troops were killed in the famous Battle of the Bulge of World War II. You see lines of crosses and stars of David. It is impossible not to be moved. Such a visit must be a stark reminder to an alternative future for Europe. If nothing else, the European Union has kept the peace among member states. What is the price tag for such an accomplishment? American politicians should lay off the “Europe bashing” and be grateful that we have allies in Europe who have kept the peace and have provided a huge market for our products, as well as share our dedication to democracy and the rule of law. We certainly have our own problems to deal with, but we can at least give moral support in saving an amazing institution of peaceful cooperation. Chris Bryant is a social studies teacher at Cranbrook Upper School in Bloomfield Hills, Michigan. Previously, he taught at Lake Forest High School (Lake Forest, Illinois). Chris has participated in numerous curriculum development activities of the EU Center.